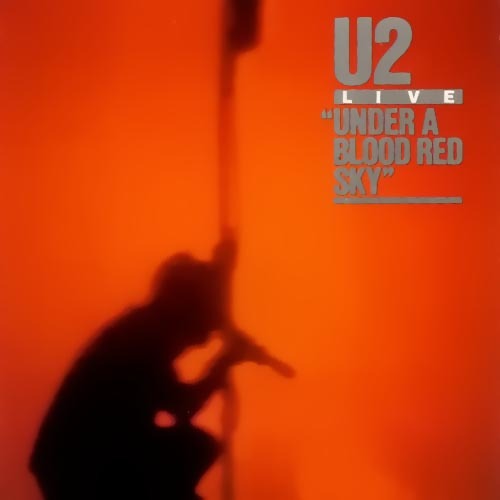 Before they hit the stratosphere with ‘Unforgettable Fire’ this little EP and it’s corresponding video introduced a lot of America to U2. The Red Rocks concert footage was an early MTV staple. This album was made up of various concerts, but the Red Rocks concert was released on VHS, and to be honest, I taped the soundtrack from the video onto cassette and liked it better than the official album. There were more songs and felt more like a true concert. The cassette has since died, but still have the VHS tape and of course on CD.